Like a sports car, there's a certain amount of wear and tear to be expected in a high-performance tube amp. 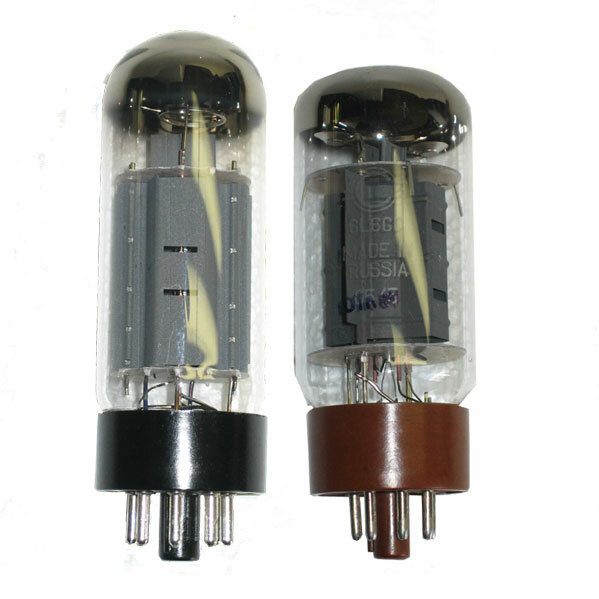 Over time, especially with hard use, tubes may need replacement. That's why it's a good idea to make note of when you purchased your amp and when you replace tubes. 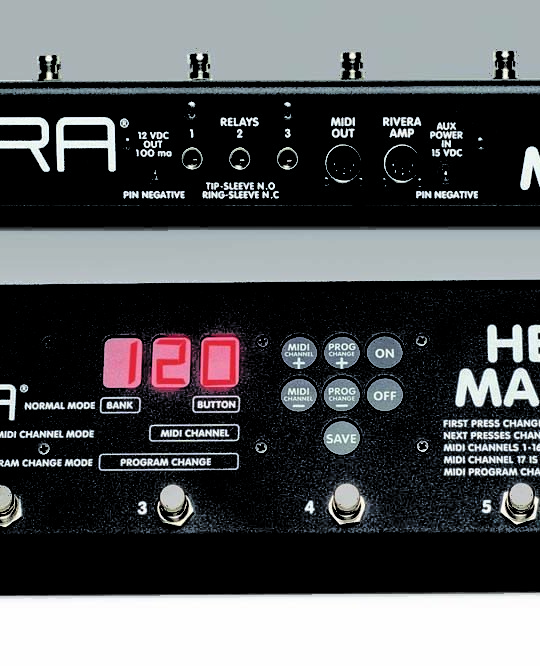 It's no accident that Rivera amps typically use two common types of tubes: They're great-sounding and reliable, and it's easy to find replacements.